The Cost of Water: Why It Keeps Going Up | Waterless Co Inc. The cost of water keeps going up as most facility managers know. In fact, in many cases, the cost of water is going up very significantly, with even higher costs anticipated in the future. For instance, in Chicago, the cost of water went up an average of 25 percent in 2012, and plans are now being discussed to double rates in 2015. So why is the cost of water escalating so fast? After all, historically it has been one of our least expensive natural resources in the United States. However, water has typically been underpriced for decades. Utility companies are now trying to adjust charges so that they better reflect the actual costs to collect, store, and deliver water to consumers. Old infrastructure. According to Kuh and Betz, the U.S. Environmental Protection Agency reports we will need about $350 billion to improve water infrastructure by 2026. Other estimates indicate that by 2050 as much as $1 billion may be needed. As a result, charges are going up now to address these infrastructure updates. Loss of Federal funds. For decades, the Federal government paid the lion’s share of the costs to collect and deliver water. It is now turning these costs over to the states. Accounting changes. In order to avoid raising taxes, communities are shifting the costs of supplying and maintaining water systems from property taxes to utility bills. Demographics. The areas of the country that are now growing the fastest are the same ones facing the greatest water challenges. This includes the Sun Belt states and many Western states. Reduced access to clean water. The number of rivers, streams, lakes, and other water sources that can be accessed has been reduced in the past few years due to pollution and related issues. Supply and demand. Basic economics is playing a role. As supplies dwindle, costs go up. This applies to water as well. 1. Pay ever-increasing costs for water and try to pass these costs on to building tenants. 2. 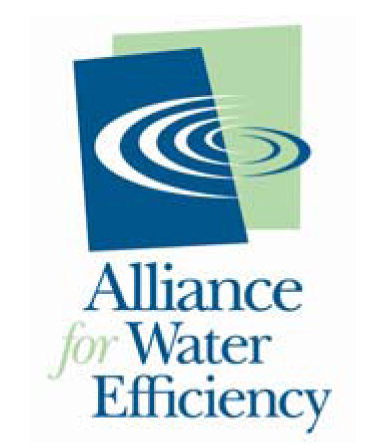 Find effective ways to conserve water such as low flow and no flow restroom fixtures. For both the short- and long-term, the only real option managers have to adjust to the rising cost of water is to find ways to reduce water consumption. Waterless urinals are one way to accomplish this.